An important step in establishing a long-term plan for the financial security of Elder Care Services is the ECS Endowment with the Community Foundation of North Florida established in 2007. 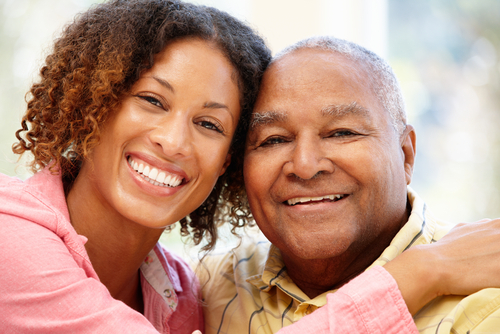 This endowment, administered by Elder Care Services, includes a number of funds with annual proceeds used to assist seniors with regular meals, in-home services, personal care, provide respite for caregivers and support for the operation of the agency. A $10,000 contribution will provide an annual gift of $500 for perpetuity. The donor would be recognized as a Lifetime Contributor. ECS will list the donor or an honored loved one in its annual report, unless anonymity is requested. The advantage of an Endowment Gift is that the principal remains or increases in the trust and a guaranteed 5% transfer from the interest earnings is annually available to the agency. The gift, especially if it is a memorial gift, will continue to give and be recognized without additional effort. If you are interested in establishing an endowment in your name or a loved one, please contact our Financial Office (850-245-5926) or the Community Foundation of North Florida (850-222-2899).